We supply Schools, Colleges, Universities. Get a quote today! We will beat any quote. 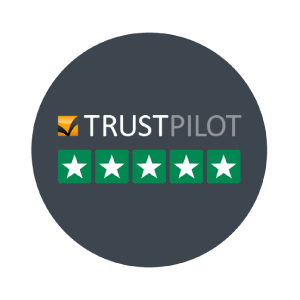 We will beat any quote and still offer our first class customer service and aftersales. on orders placed in 2018/19. We offer free delivery on all orders over £200! Welcome to Hoodyworld, home of all things hoody. Guess what! 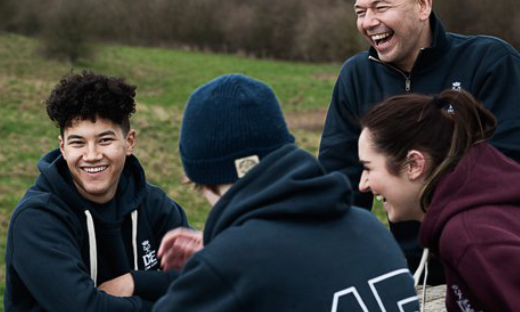 All we do is Personalised hoodies... Hoody, hoodie, hooded sweats or sweatshirts, it doesn’t matter what you call them! 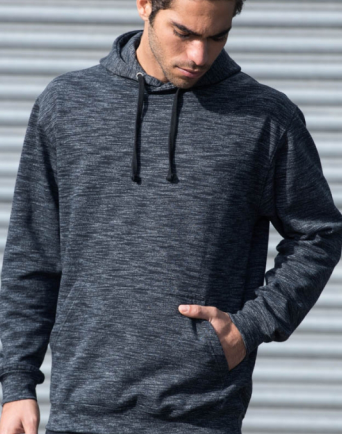 At Hoodyworld we have over 35 types of hoodies in the biggest colour palette on the internet..with over 65 colours in the College Hoody. We can turn orders around in 5 days or quicker if required. 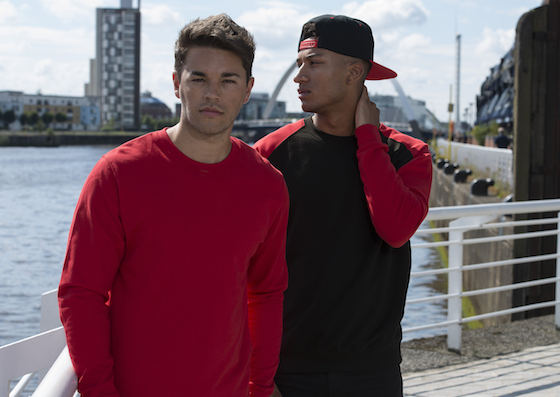 Hoodyworld has grown rapidly but has never lost the personal touch. 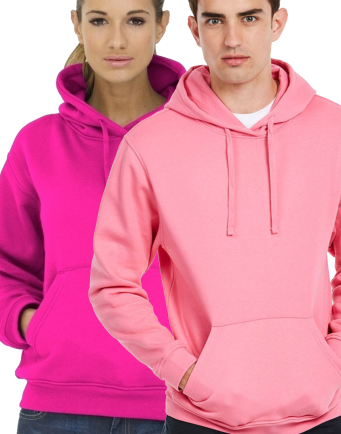 We are no.1 in the UK for Personalised hoodies and Printed hoodies. We offer all types of Personalisation from Screen printing to Embroidery to individual printed names or numbers. 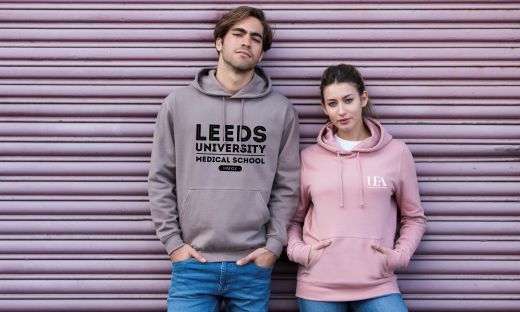 If you are looking for society hoodies, leavers hoodies or ski trip hoodies look no further. We over 20 years combined experience in the the hoody market. We will always beat any like for like quote on the internet..with a smile. 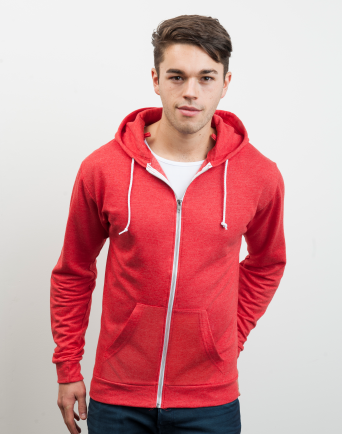 At Hoodyworld we are very aware of the recent economic climate and have developed a great cheap hoodies range. There has been no compromise on the quality of our hoodies. The only difference is the limited colour range available. But we will try and expand our cheap hoodies range in 2019. We use various processes for printing our hoodies. We use a vinyl process for short runs and one colour designs. For full colour printed hoodies we use a full colour transfer process. This is very durable and great colour palette available. For larger hoody runs we use screen printing. This is used for small detail and on the whole school leavers hoodies designs. If you prefer us to use a particular process please contact us. 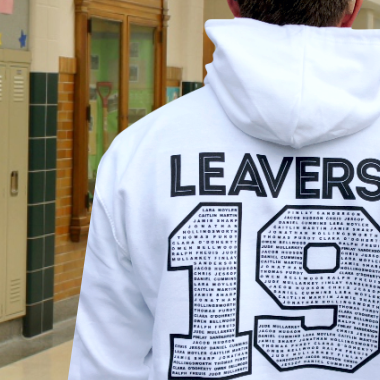 At Hoodyworld we have worked closely with in house designers to develop great new designs for leavers hoodies. We now have over 20 designs that you can add your own personalised text. We have recently moved into printing other garments. This has proved popular for the Summer months and for school leavers looking for t-shirts, polo shirts, rugby shirts. 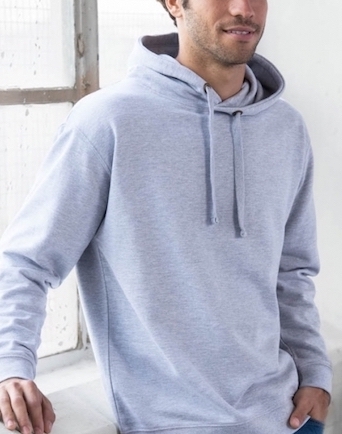 We have been in the ski hoodies market for over 20 years. This has changed considerably in the last few years. 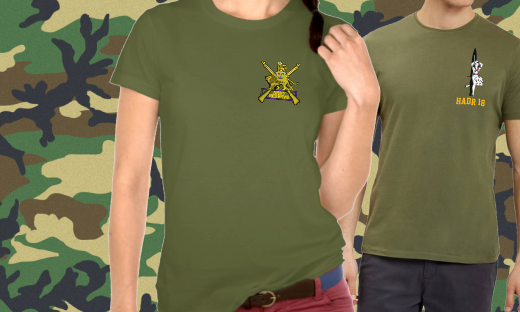 We have noticed a larger demand for original and new designs and a movement towards printing on the arms and also students sending in their own ideas. 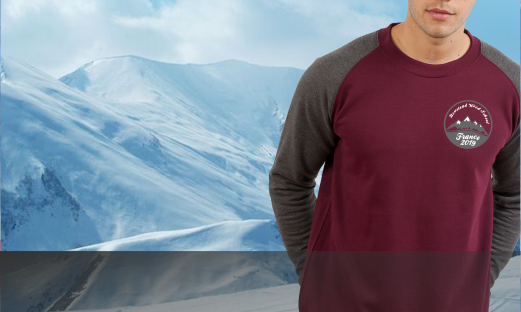 Every year we produce new ski hoody designs for our ongoing customers, schools. At Hoodyworld we believe the prices we quote for custom hoodies are very competitive. If you receive a better quote from another Personalised clothing company please let us know and we will price match. We will always match any quote for like for like garments. Please beware in the last few years a few companies are offering exceptional cheap quotes. 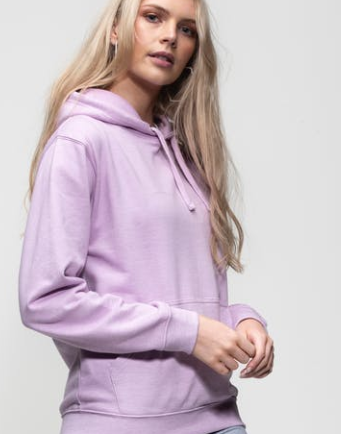 I know price is important but also I would be careful of cheap hoodies that are not wrap certified or EU checked. The colours may run, shrink or even after a few washes cause problems with your skin. Also, will the print still be on your garments in a few months time?! Please bear these factors in mind when ordering..!